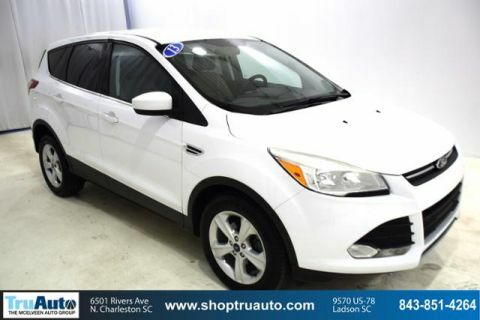 WAS $13,991, EPA 32 MPG Hwy/23 MPG City! CARFAX 1-Owner. Bluetooth, iPod/MP3 Input, CD Player, Dual Zone A/C, Aluminum Wheels CLICK ME! 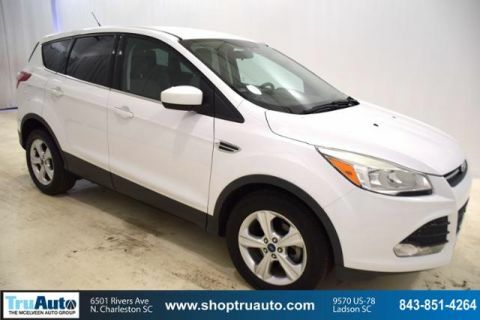 Back-Up Camera, Satellite Radio, iPod/MP3 Input, Bluetooth, CD Player, Dual Zone A/C, Brake Actuated Limited Slip Differential Rear Spoiler, MP3 Player, Privacy Glass, Keyless Entry, Child Safety Locks. WHEELS: 17 ALLOY SPARKLE SILVER PAINTED ALUMINUM (STD). 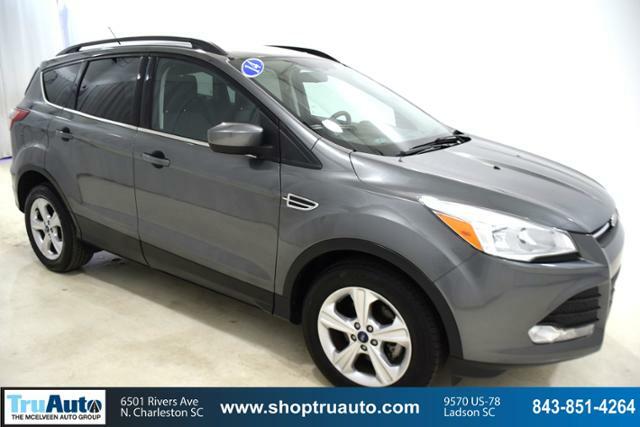 Ford SE with Sterling Gray Metallic exterior and Medium Light Stone interior features a 4 Cylinder Engine with 173 HP at 5700 RPM*. Non-Smoker vehicle. 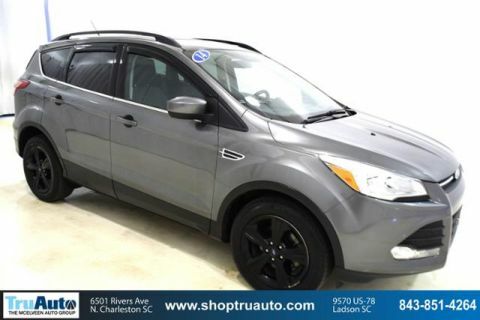 Edmunds.com's review says The 2014 Ford Escape is one of our favorite small crossover utility vehicles, thanks to athletic driving dynamics, an inviting cabin and useful high-tech features..